We saw this interesting movie at school a little while back. It is about the Holocaust during the Second World War.Do you want to know more about it? Enjoy the reading! 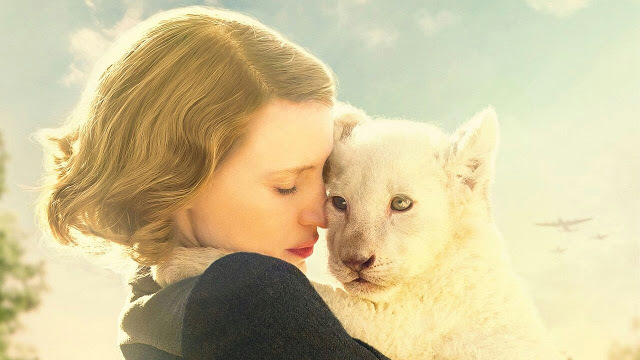 The zookeeper's wife is a 2017 war drama directed by Niki Caro. 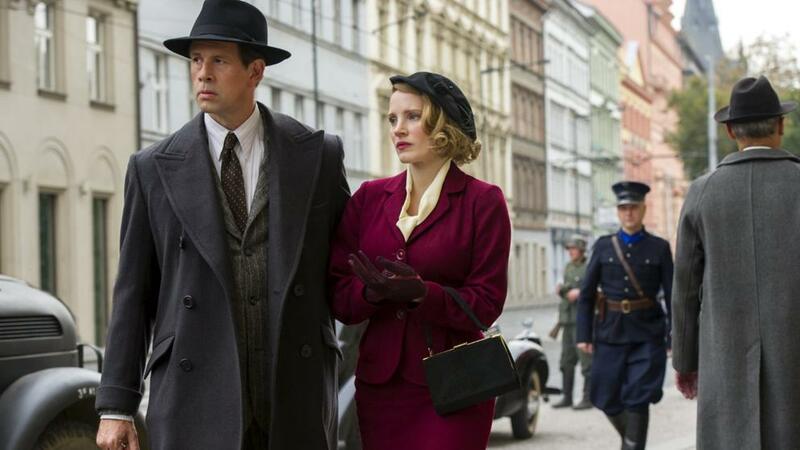 The main protagonists are Antonina Zabinska (Jessica Chastain), Jan Zabinska (Johan Heldenbergh), a nazi soldier Lutz Heck ( Daniel Bruhl). The word Holocaust, from the Greek words Holos (whole) and Kaustos (burned), was historically used to describe a sacrificial offering burned on an altar. Since 1945 this word has taken on a new meaning: the mass murder of some 6 million European Jews by the German Nazi regime during the Second World War. In 1939 Antonina and her husband Jan turned their zoo into a different kind of sanctuary during the Nazis' occupation of their city. There are many scenes of wartime carnage and destruction, including bombings explosions and shootings. People are executed, animals are shot, Jews are confined in the Varsaw ghetto and later moved to concentration camps on trains. Heck convinces Antonina to let him some her animals and promises to return them to Varsaw when the War ends. Antonina and her husband harboured 300 Jews in their underground storeroom including Mauryoy and Magda, two of Zabinski's friends seeking a heaven not for themselves but for another friend. Jan and Antonina can be shot simply for offering a Jew a glass of water. But they come the realization that they can save one life: Magda's. We are curious to know what you think about this movie. Have you seen it yet? Would you like to see it?